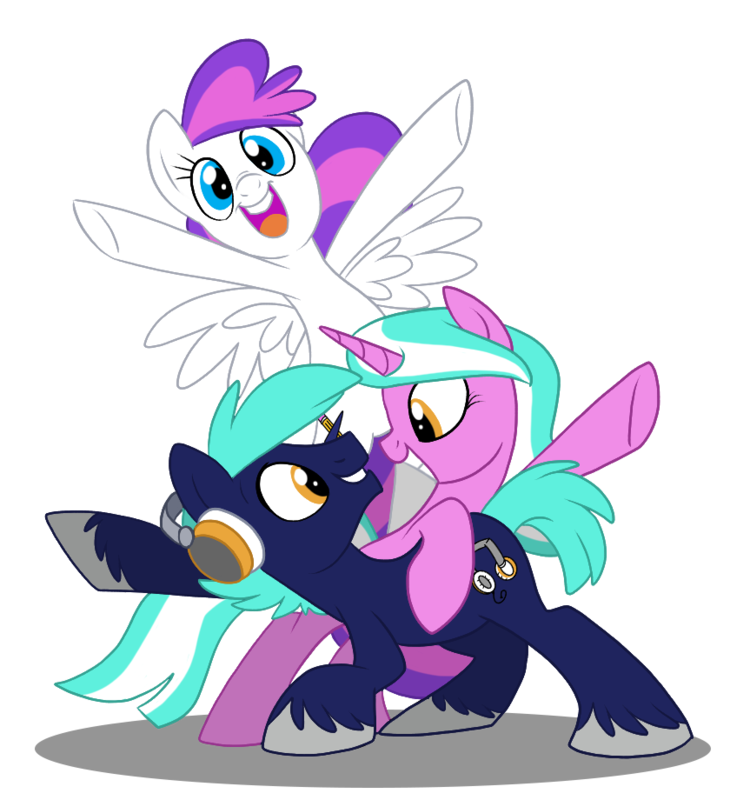 (BALTIMORE)—BronyCon is excited to announce voice actress Claire Corlett is coming to Baltimore this summer, completing the entire cast of the Cutie Mark Crusaders! Corlett is a 17-year-old Canadian actress, director and creator. She was first introduced to voice acting when her father, Ian James Corlett, made her a voice demo when she was five years old. She never looked back. Voices for commercials soon followed as did animation work. In short order she became well known for being the voice of Sweetie Belle in the TV series “My Little Pony: Friendship is Magic,” Tiny in the TV series “Dinosaur Train,” Stacie in “Barbie & Her Sisters: The Great Puppy Adventure” and Dizzy in the TV series “Bob the Builder” plus many more. To learn more about Corlett’s extensive career, as well as others appearing at BronyCon, visit the guest page.